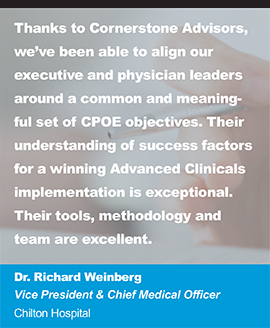 Cornerstone Advisors Group is proud to have been selected by Princeton Community Hospital (Princeton, West Virginia) to lead their MEDITECH Expanse Implementation project. 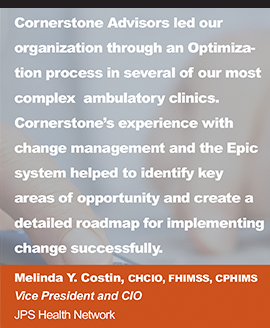 The electronic health record (EHR) implementation will transition Princeton Community Hospital from MEDITECH Client Server (C/S) to the web-based Expanse platform. 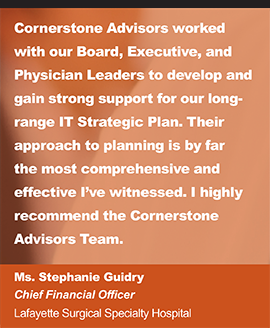 Cornerstone Advisors will provide an implementation team of READY-Certified consultants to lead the organization through a successful install of Expanse including Project Management, Clinical, Financial, and Ambulatory consultation throughout the project. 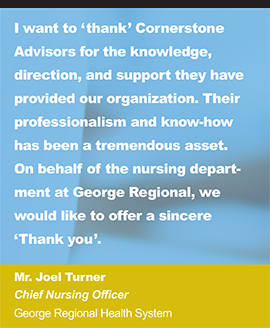 Clinical Training and Reporting assistance will also be key components of the engagement. 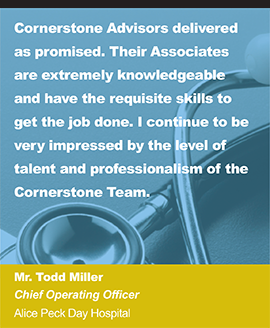 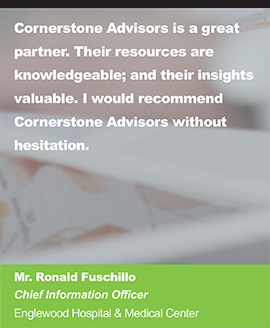 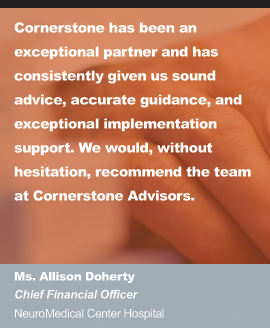 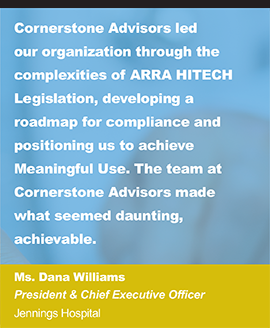 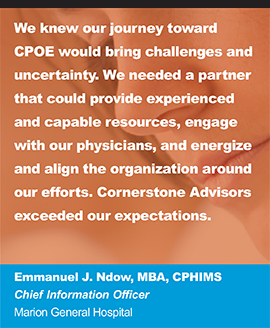 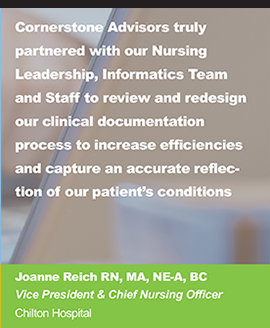 Cornerstone Advisors was selected due to their unique implementation approach, highlighted by their value-focused delivery model while ensuring the highest level of services to meet Princeton Community Hospital’s strategic goals. 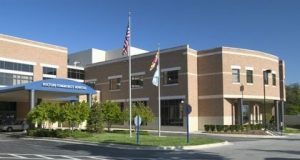 The Expanse project commencement is planned for Q2 2018 with a go-live in Summer 2019.